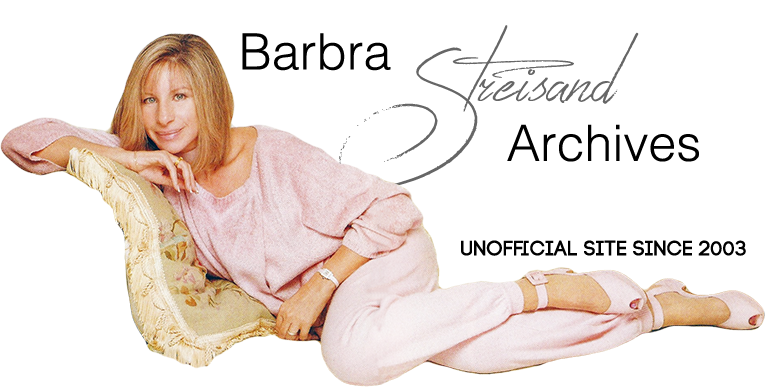 “The Way We Were” was Barbra Streisand's first No. 1 single. It was also the title tune to her big, romantic movie with Robert Redford. A Gold single is awarded after 1 million copies sold, and a Platinum single after 2 million copies sold. Below: Barbra's single at #1 for the week ending February 2, 1974. Scan by Peter Curl.